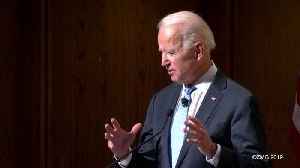 World leaders are nudging Joe Biden to throw his hat in the ring for 2020 but will he listen? 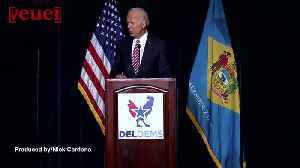 This presidential candidate is surprising many in the polls. 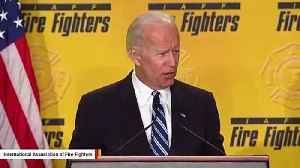 If former VP Joe Biden does decide to jump in the race for President in 2020, he’ll reportedly have the backing of some big time donors from former President Obama’s campaigns. 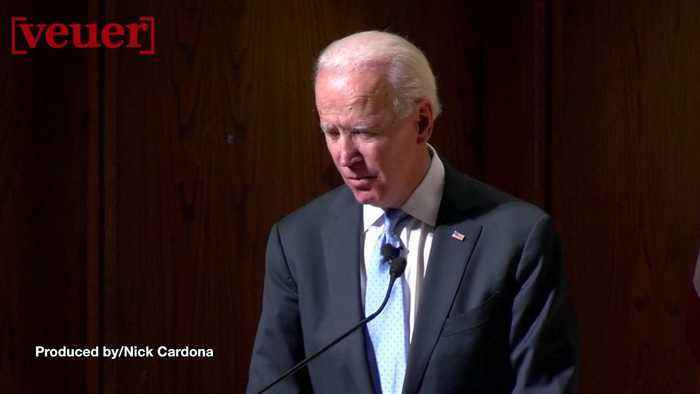 Veuer's Nick Cardona..
Former Vice President Joe Biden’s advisers are reportedly considering a 2020 run announcement that includes the promise that Stacey Abrams will be his running mate. 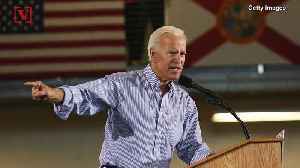 Former Vice President Joe..
Bernie Sanders and his staff will have two campaign headquarters as the Vermont Senator vies for the 2020 Democratic Party nomination. Veuer's Justin Kircher has more.